Not seeing the “Add New” button? 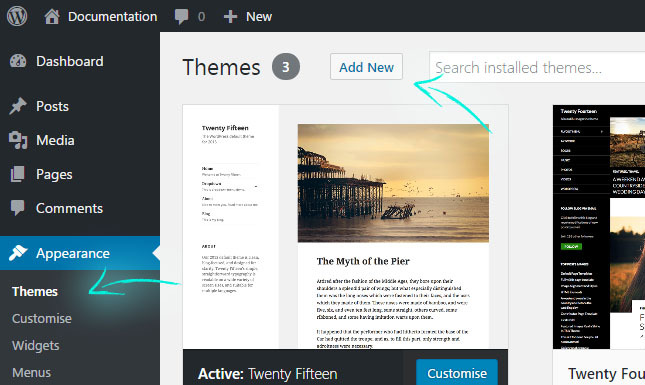 You may be using incorrect version of WordPress. You need to run your blog/site on self-hosted WordPress.org version. Subscribe and receive notifications of updates, More New Demo, and Great Deals.